The world of communication is obviously changing fast as witnessed by the billions of dollars that are rotating from traditional marketing/advertising media over to digital and social media. Everyone is trying to figure out how to stand out in the sea of information we are all exposed to each day via the Internet. But while everyone is rushing into that space, what do you think is one of the most simple and powerful things you can do as a salesperson to distinguish yourself from the pack? You’ve got it . . . being the one person in the selling crowd that still manages to generate face-to-face encounters with your prospects and clients. That is good news for you because while you should definitely use social media as a tool, by actually meeting with your prospects and clients face-to-face, you will create a distinct and powerful advantage over the increasing number of competitors that are hiding behind social media as an excuse, since just typing a 140-character tweet is a whole lot easier than getting a meeting. And “easier” is the operative word, because successful selling has never been easy. 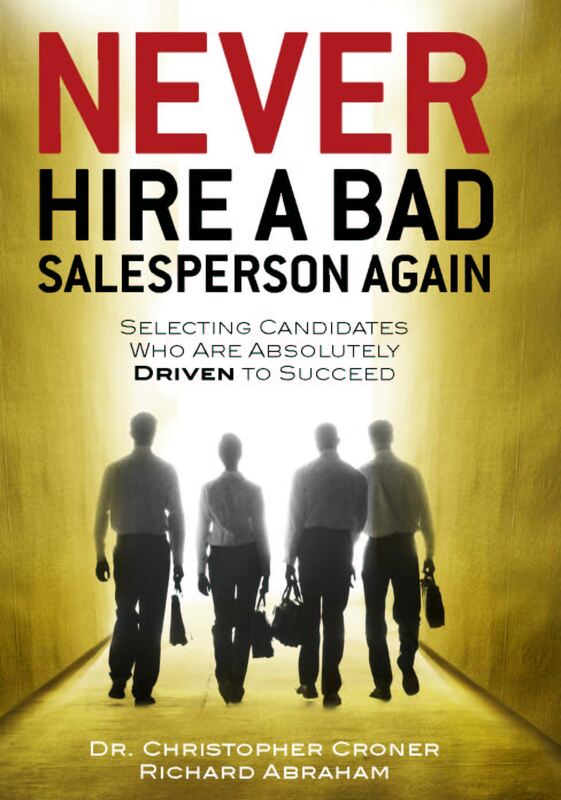 Top salespeople have always been the hardest workers in the business world. That is one thing that will never change.